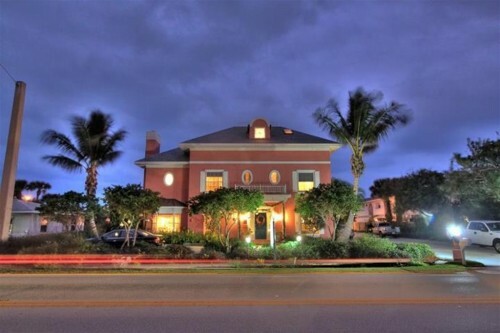 Discover Windemere Inn by the Sea, an oceanfront Select Registry, Bed and Breakfast Diamond Collection, and AAA three diamond-rated boutique-style hotel, located in a casual Caribbean-style tropical beach setting. 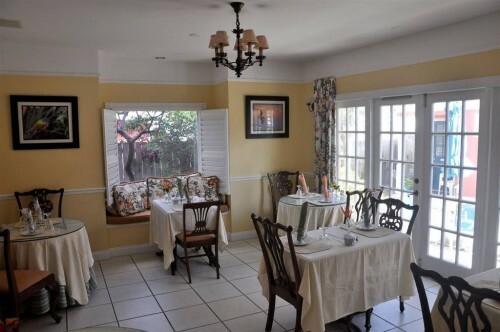 The hidden gem is the only romantic beachfront luxury bed and breakfast inn of its kind, located off of A1A, on a barrier island, in charming Indialantic, Florida—between the Indian River Lagoon and the Atlantic Ocean. 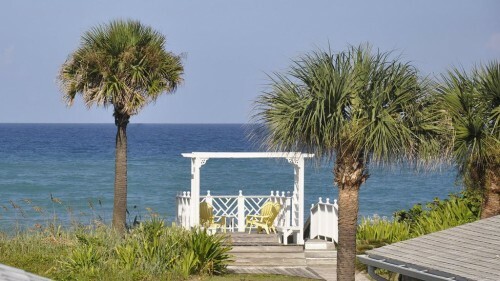 The coastal retreat offers twelve individually designed well-appointed guest-rooms and suites, complimentary gourmet breakfast, and an array of resort-type amenities, for the ultimate beach vacation travel experience. 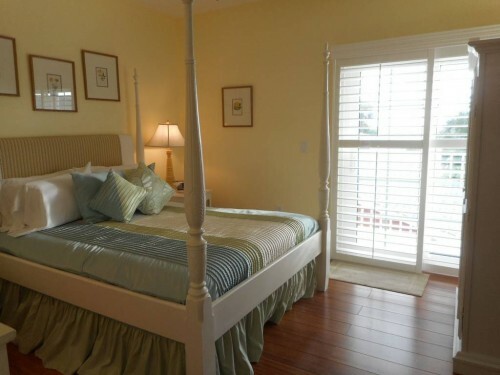 With the convenient Causeway, connecting the island to the Historic Downtown district and Melbourne International Airport, guests are only minutes away from all area attractions.